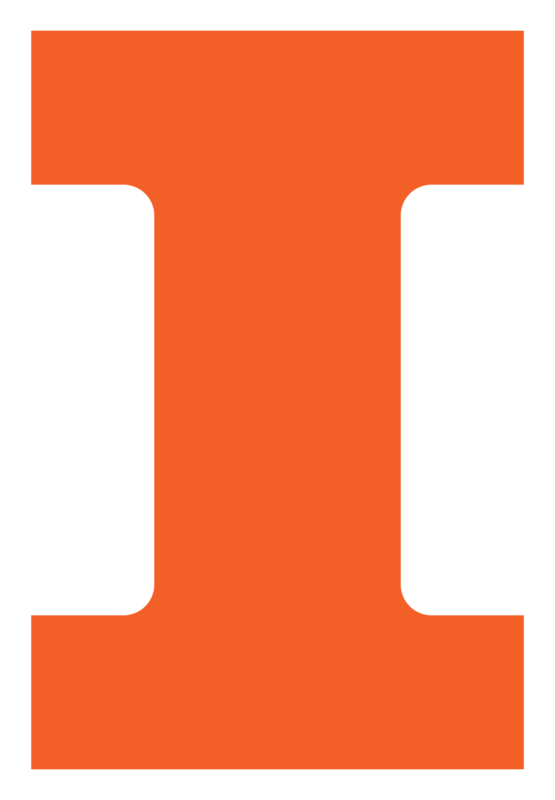 The University of Illinois at Urbana-Champaign now uses an updated Block I logo and Illinois wordmark. The new Aerospace Engineering logo reflects our relationship to our parent brand, Illinois. As a student, faculty, or staff of the university, when you use the Illinois branding, you become part of something bigger. Using the logos/wordmarks correctly, connects the Department of Aerospace Engineering to the history, legacy, values, and vision of the University of Illinois and the College of Engineering. It unifies and elevates recognition of the Illinois brand. Bottom line: We are stronger as a department when we associate ourselves with the University of Illinois and the College of Engineering. Think about how your recognize units in any large commercial company. Isn’t it a single logo or word treatment/font? Aerospace Engineering can have that same instant recognition when branded with Illinois. Scroll down for link to a Box folder with updated campus and department logos and a PowerPoint template. All previous logos - for campus and for Aerospace Engineering - are discontinued and should not be used going forward. The new Aerospace Engineering letterhead is the only version faculty and staff are permitted to use, as is, with no alterations to the header or footer. Campus policy is that department heads or unit offices (HR and Payroll, for example) may have individualized letterhead, but not individual faculty or staff. Campus will not create it, nor are individuals allowed to create it on their own. This rule is in place to strictly preserve the Illinois brand (which encompasses more than just the Block I – fonts, spacing, specific wording, etc.). Please discontinue using any previous letterhead. Any requests for Aerospace Engineering-branded merchandise must first be discussed with Aerospace Engineering Communications staff. The university has strict policies regarding licensed vendors, trademarked logos, and appropriate usage. Approval from the Trademark & Licensing Office is required.